The former Atlanta-area home of the late great Whitney Houston has got a new look. The Alpharetta, Georgia home is still owned by the same family that Whitney Houston sold it to in 2007 but has recently been given a very thorough touch up. 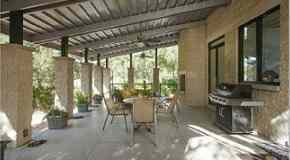 Built in 2001 and located in the private golf course community Country Club of the South, Whitney Houston's former home has five bedrooms, eight bathrooms, 6,633 square-feet of space, and a swimming pool & spa. 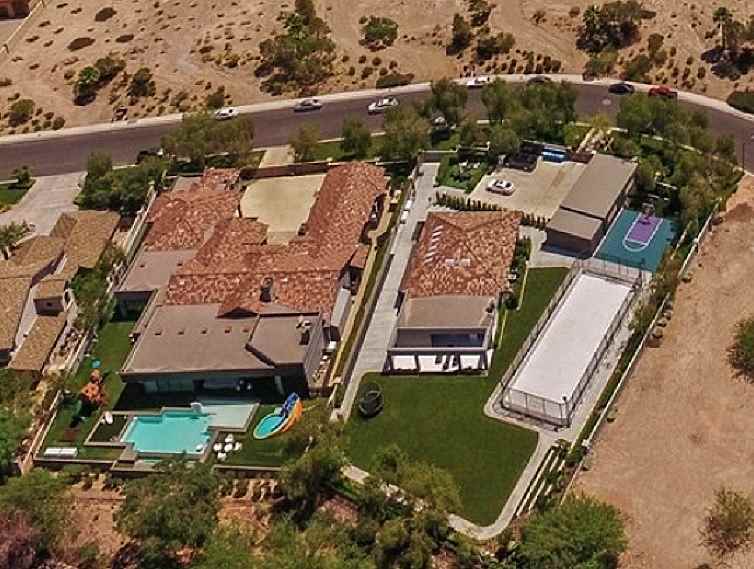 Public records show that she paid $1,388,888 for the home on April 28, 2003, and sold the home for $1,190,000 on May 4, 2007. 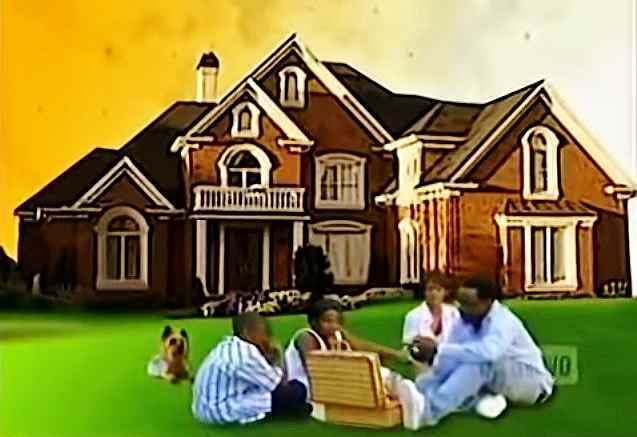 This home was featured in the reality TV series "Being Bobby Brown" that aired in 2005 not long before the couple separated. A Whitney Houston tribute concert is planned at Country Club of the South on August 9, 2018, on what would be the late superstar's 55th birthday. Link: https://creativeloafing.com/event-410962-A-Birthday-Tribute-Concert-Honoring-Whitney-Houston.